It can be super frustrating when your hair always looks good after visiting the salon, but you can never seem to replicate that look at home.. 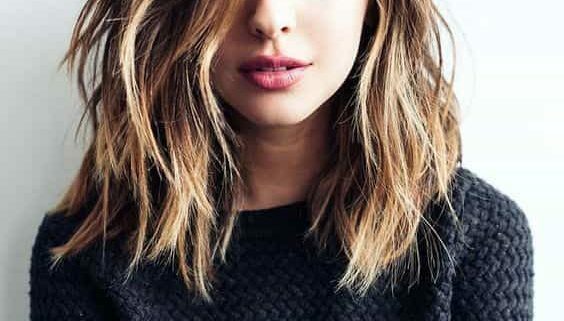 Here are a few quick tips that we use on clients every day that will help make every day a good hair day, no matter what look you are going for! Firstly, ensure you have a good base to work from: use dry shampoo if your hair is oily or needs some texture. 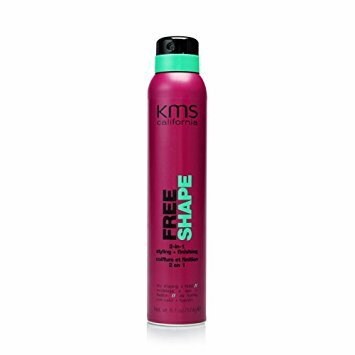 In salon we love and use KMS Makeover spray and qaba dry shampoo. If you are working with freshly washed hair, always dry your fringe/ front of your hair first, before any cowlicks or unwanted parts dry your hair out of place. Next, make sure you have the correct tools to achieve the look you want. Use a big round brush and a dryer for volume, a flat iron for smooth, sleek hair, a curling wand for waves. PRODUCTS! To achieve a lasting style, always use product in your hair that supports the look you want- ask your stylist if you are stuck on what best suits your hair! 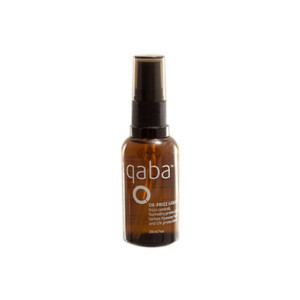 A heat protection spray that offers hold is a great all round product to have- as is a smoothing serum for unruly lock and a light texture spray for finer hair. When using heat styling tools, don’t forget to section your hair. Down the middle and then each side in half is a easy and quick way to break your hair down into workable sections.